Hello all! 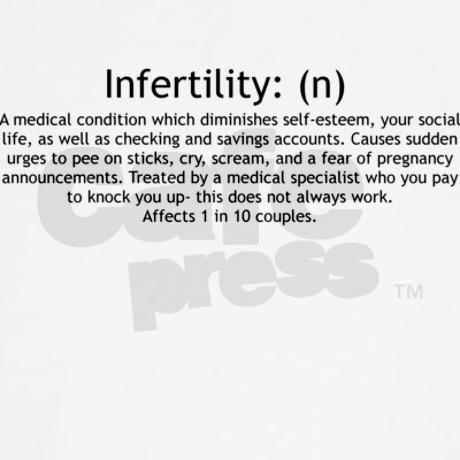 My name is Renee and I am an infertile…or was an infertile…still not sure what my official title is now. I am happily married with 2 teenage stepdaughters and our miracle baby. My husband and I were on this journey for 3 1/2+ years before we had our little girl. This is my attempt at sharing our journey on this emotional roller coaster so buckle up and enjoy the ride!